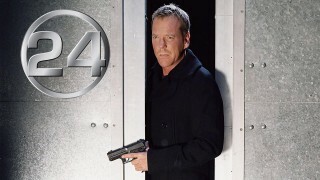 The writers of 24 talk about the difficulties they faced during the sixth season, and some possible storyline ideas for the seventh season. 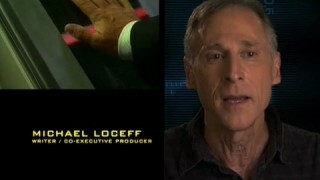 Evan Katz, Howard Gordon and Manny Coto appear in this feature. 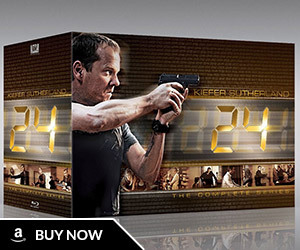 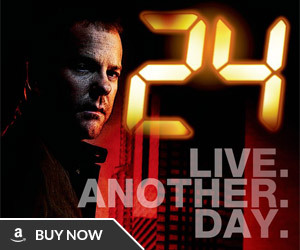 Here is the special feature “The Technology of 24” found on the 24 Season 6 DVD set. 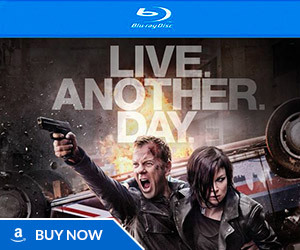 Howard Gordon, Manny Coto, Michael Loceff, director Jon Cassar, prop master Sterling Rush, video and graphics supervisor Mark Marcum, Mary Lynn Rajskub, and more appear in this feature.